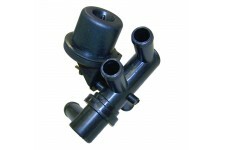 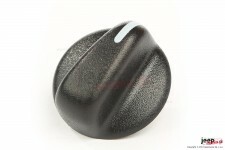 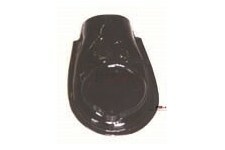 This reproduction air cleaner horn from Omix-ADA fits 52-71 Willys and Jeep models with an F-head 134 cubic inch engine. 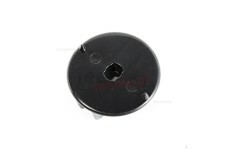 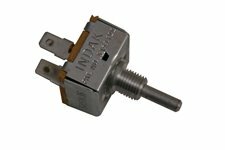 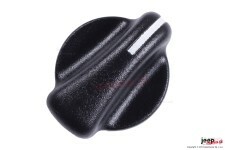 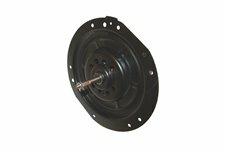 This press retainer is used as a carpet retainer on 07-18 Jeep Wrangler JK/JKU and as an air conditioning heater housing mounting retainer on 14-18 Cherokee KL. 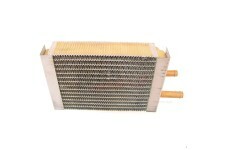 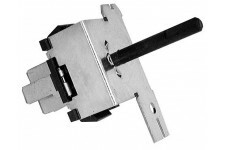 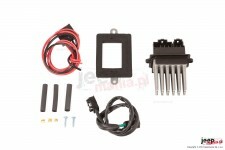 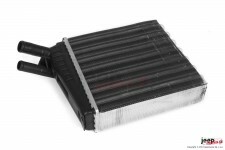 This heater core from Omix-ADA comes fits 72-77 Jeep CJ Models. 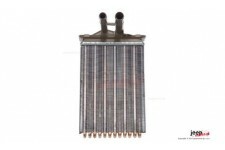 This heater core from Omix-ADA fits all 78-86 Jeep CJ models. 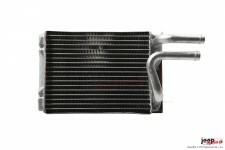 This heater core from Omix-ADA fits 87-95 Jeep Wrangler YJ. 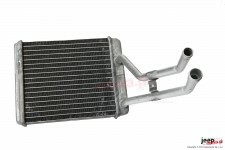 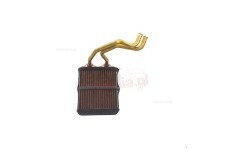 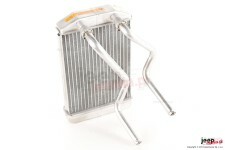 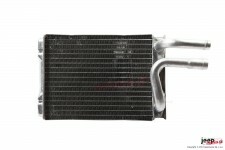 This heater core from Omix-ADA fits 97-01 Jeep Wrangler TJ, and Cherokee XJ. 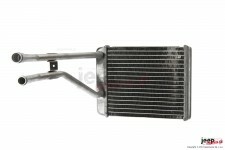 This heater core from Omix-ADA fits 2002-2006 Jeep Wrangler TJ. 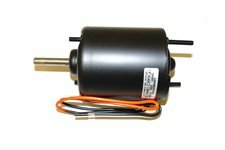 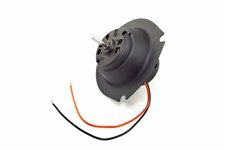 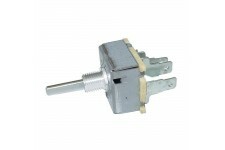 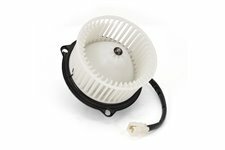 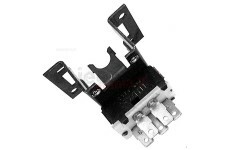 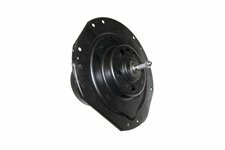 This replacement heater blower motor from Omix-ADA fits 93-98 Jeep Grand Cherokee ZJ.